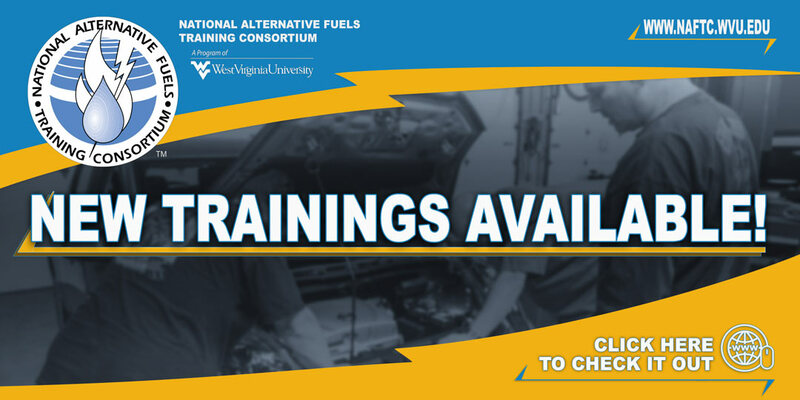 Exciting things are again happening at the National Alternative Fuels Training Consortium. 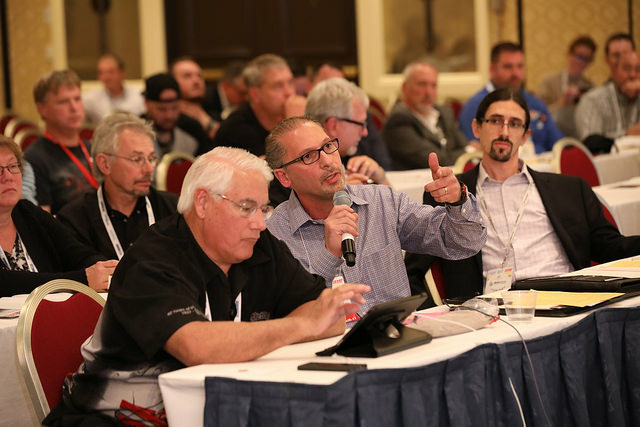 In partnership with AAPEX, one of the largest shows in the annual Automotive Aftermarket Industry Week held in Las Vegas, the National Alternative Fuels Training Consortium (NAFTC)hosted a first-of-its-kind exhibit hall and training venue. This specialized AAPEX AFV hall, which ran October 30 through November 1, 2018, was named the NAFTC Alternative Fuel Vehicle Mobility Garage. Prominently located in the Sands Convention Center (attached to the Venetian Hotel), Mobility Garage was be AAPEX’s first endeavor into the alternative fuel vehicle arena. The hall contained AFV-targeted trade show booths, as well as training facilities where selected AFV professionals educated some of the show’s more than 162,000 attendees about various aspects of the alternative fuel vehicle market.